The Gold Standard Gasket (TM) kit is an exclusive blend of genuine American Kevlar, Nomex, and other high-temperature fibres with an easy to use peel and stick high-temperature adhesive. The Gold Standard Gasket (TM) kit is an exclusive blend of genuine American Kevlar, Nomex, and other high-temperature fibers with an easy to use peel and stick high-temperature adhesive. 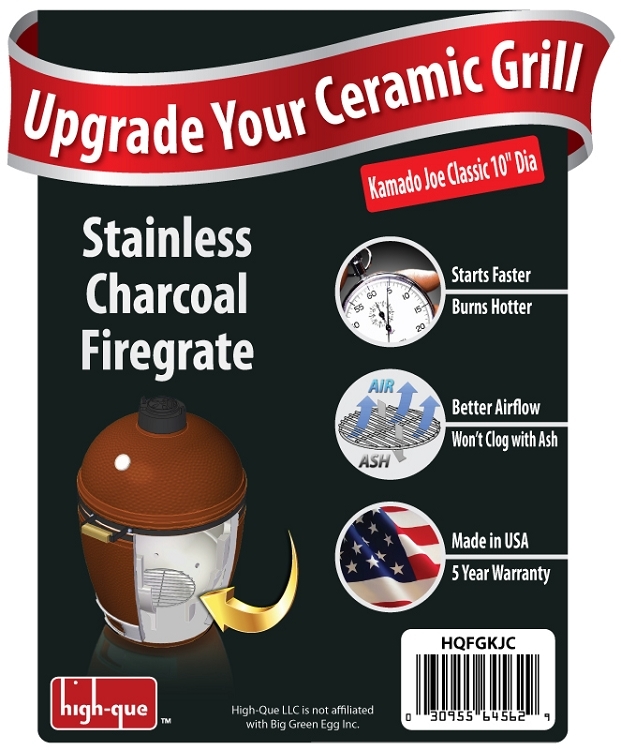 The High-Que gasket is thicker yet softer with more gap filling ability, performs at even higher temperatures, and adheres even better to ceramic grills. The traditional wool felt previously used by Big Green Egg and other Kamado manufacturers, does not survive grilling pizzas, searing a ribeye or otherwise taking advantage of the terrific range and capability of your grill. Easy to install, superior materials, and made in the USA–our Gold Standard Gasket (TM) kit with Kevlar, Nomex and high-temperature adhesive is the best performing high-heat replacement gasket for your Big Green Egg. 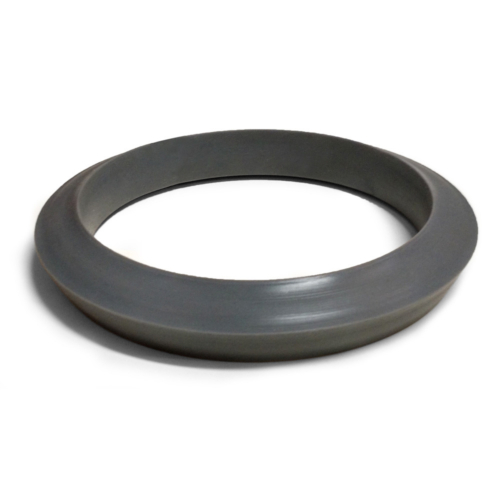 We’ve taken our best-selling high performance gasket upgrade and IMPROVED IT! 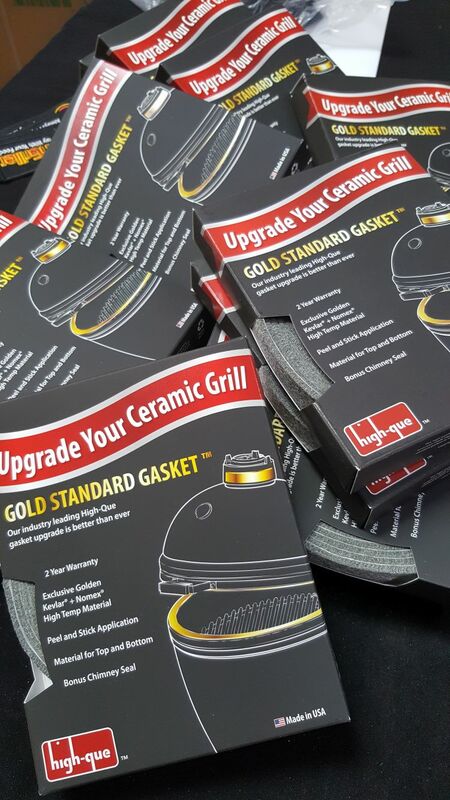 Now, the High-Que gasket is thicker yet softer with more gap filling ability, performs at even higher temperatures, and adheres even better to ceramic grills. 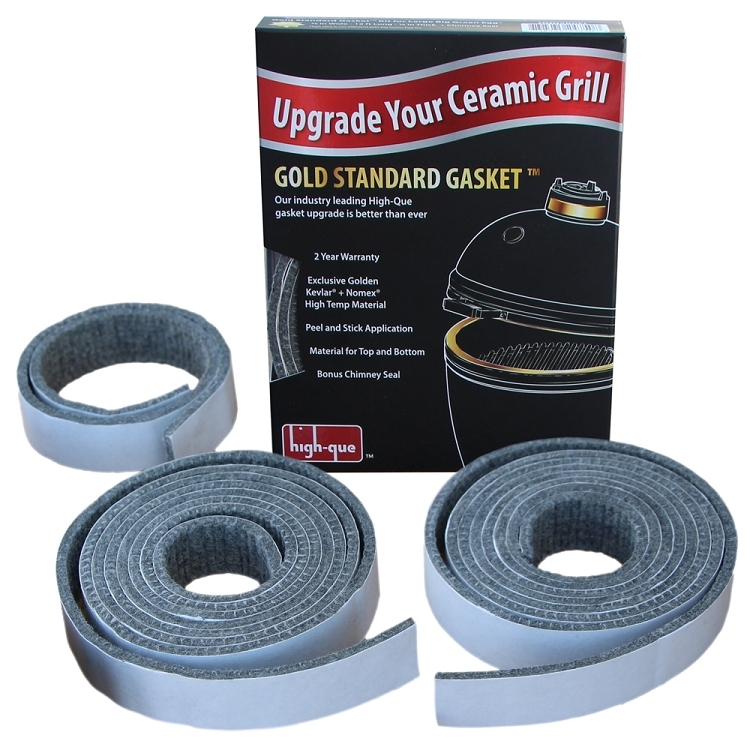 The High-Que Gold Standard gasket is the ideal replacement for a worn or fried gasket on your Big Green Egg or similar ceramic kamado style grill. We offer telephone support and a free replacement warranty. The traditional wool felt previously used as the economy replacement by grill manufacturers does not survive grilling pizzas, searing a ribeye or otherwise taking advantage of the terrific range and capability of your grill. 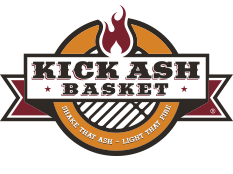 Our industry first peel and stick Nomex gaskets started a frenzy of imitation in the grill industry, but our latest innovative Kevlar blend gasket raises the bar. 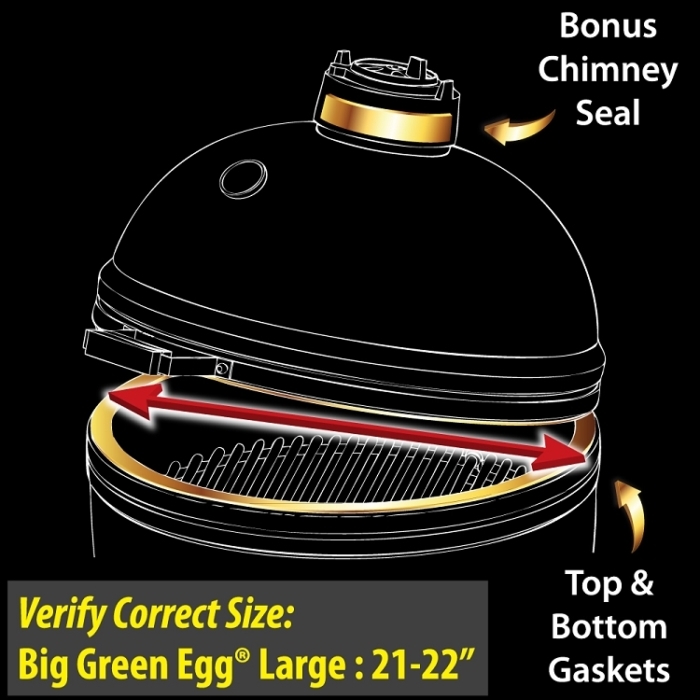 Easy to install, superior materials, and made in the USA–our Gold Standard Gasket (TM) kit with Kevlar, Nomex and high-temperature adhesive is the best performing high-heat replacement gasket for your Big Green Egg or other Kamado. 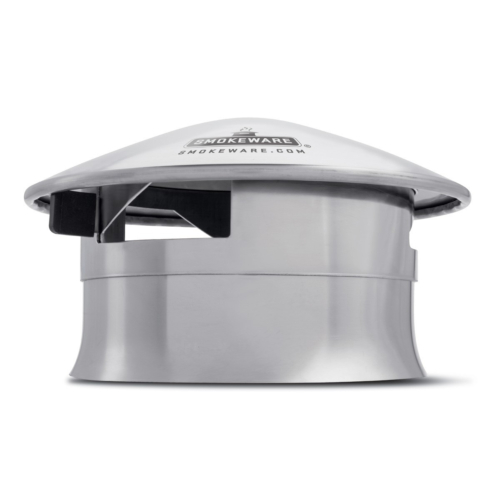 Highly recommended for kamado bbqs . The only gasket i use now . 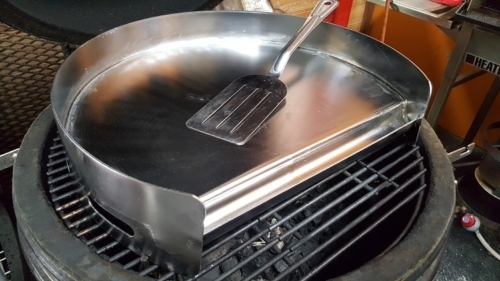 Kamado/Kettle Stainless Steel Grill plate and Hanger Combo Kit.